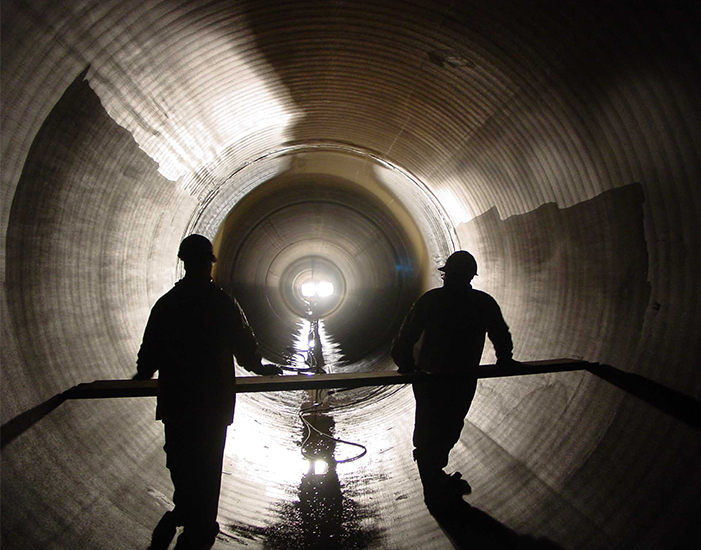 Raven Lining Systems has a proud and rich history as a leader in the water, wastewater and manhole rehabilitation industry. We have recently expanded into the oil and gas market, focusing on the delivery of environmentally-friendly protection for secondary containment solutions. For nearly 25 years, Raven’s innovative technology has stood the test of time and will continue to do so, well into the future. Cold Weather Advisory Tech Bulletin: Winter is approaching and that means taking extra measures with your orders and shipments.